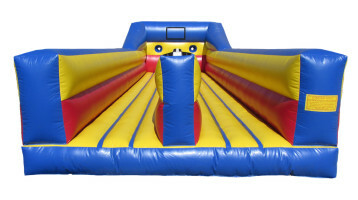 Test your strength and speed while trying to maintain your dignity on our Bungee Run sports interactive inflatable. 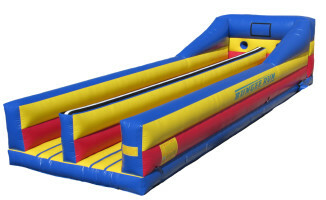 Challenge a friend and strap in, then try to resist the bungee cord's pull as you race towards the goal. Stretch your way to victory!